Eighteen superb wooden chalets only 10 minutes from the city centre and right next to the city park. Located in a rather idyllic, tree-lined setting, the cabins all (with the exception of one) have their own private toilets, small kitchens and even televisions. Tents and motor homes are also permitted on site, plus there’s a wonderful indoor swimming pool right next door. 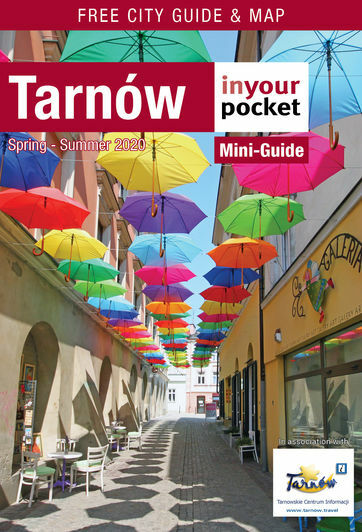 What's more, Tarnów's campground has won the national 'Mister Camping' competition several years running. By far the best budget option available, get there faster via bus 30. Located inside the Pod Jabłoniami campgrounds just north of the city centre, Kantoria is a great choice for those who want to enjoy the outdoors without 'roughing it'.